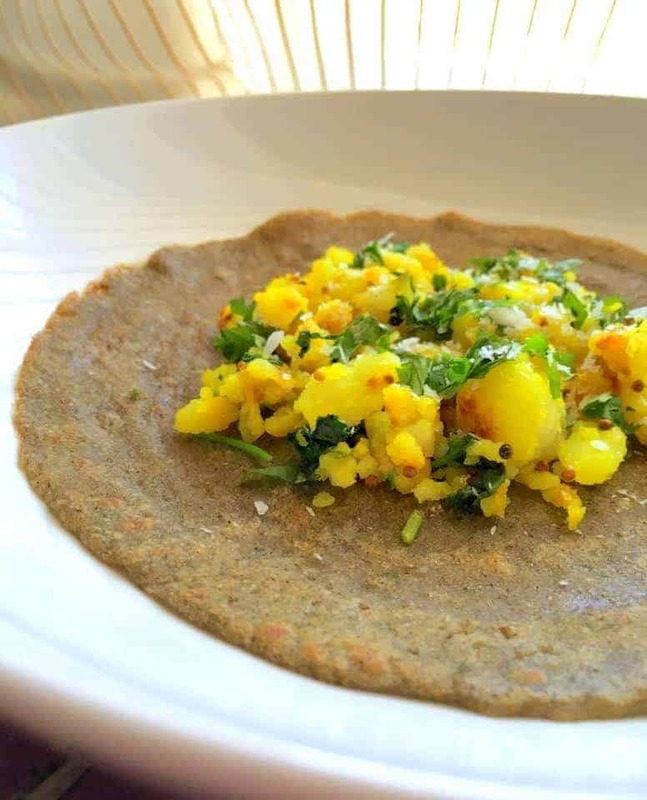 I usually don’t share the recipe on Wednesday but this Kuttu ka Dosa – Healthy Buckwheat Crepes recipe is especially being shared on the auspicious occasion of ‘Navratri’ (meaning nine nights). One of the holiest Hindu festivals celebrated all over India. 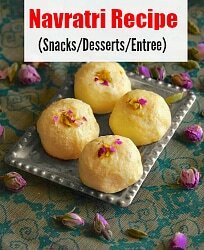 During these nine days/nights, people worship different forms of Goddess Durga (Shakti) and many keep fast (eat glutenfree and vegetarian). Echinochloa colonaFlour: known as (Sama ka chawal). I remember growing up, we used to love this kind of festival because of all the festival food and festivities. Like singing/ dancing and lots of activities in Pooja Pandal (a designated public park/place for festivities). Who wouldn’t love the deep fried kachori (fried puffs) / Poori’s / special vegetables and lots and lots of sweets. 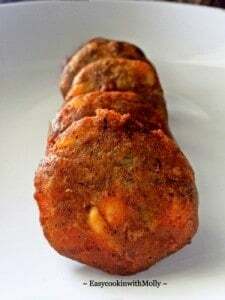 So that was then and coming back to present, with our lifestyle, I don’t think we can eat too much fried food, so I always try to create new recipes especially for such festivals. 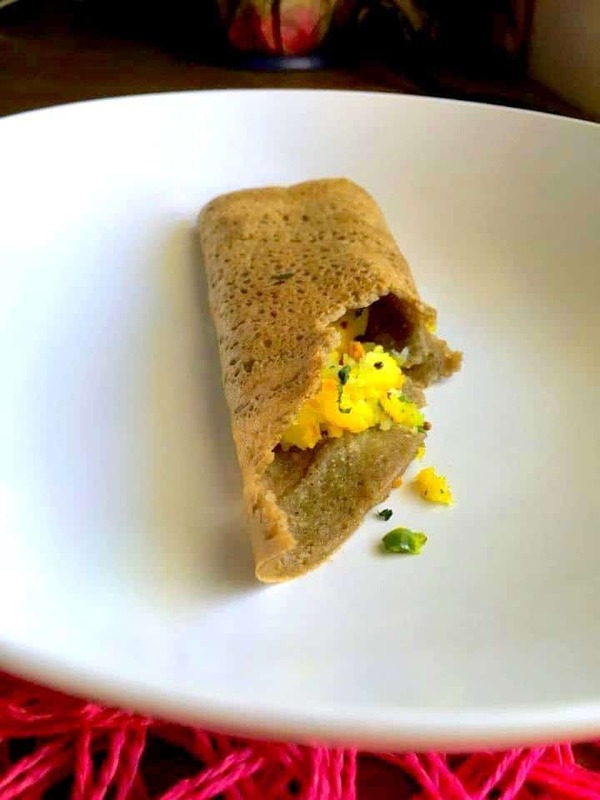 What is Kuttu Dosa ? 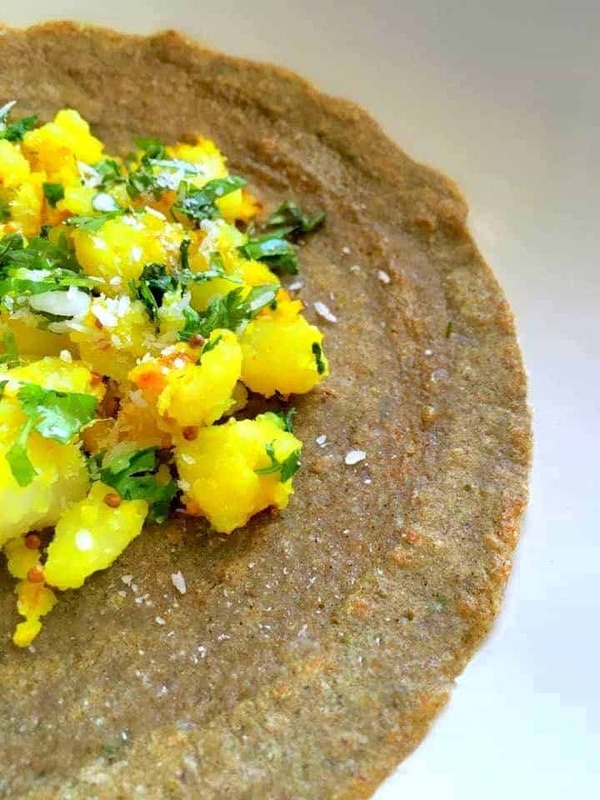 So these ‘Buckwheat Crepes‘ or Kuttu Dosa have become our house favorite, especially for any fasting or festivity. I usually make them with buckwheat mixed with some same ke chawal flour and spinach. 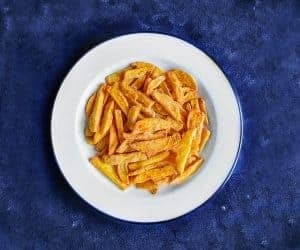 I eat them as plain crepes but If you want, you can serve them along with this potato scramble (aloo ki sabzi). This ‘Aloo ki Sabzi’ is made for fasting too, hence no onion-garlic is used in it. Since we are using all flour mix, hence you can even call them instant. It’s also a Diabetic friendly meal or for people who are looking at eating glutenfree/fewer carbs. Since its being made for fasting, I’m using Rock Salt(Sendha Namak) but you can use regular salt as well. 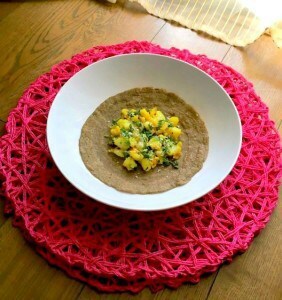 Did you see my ‘Coconut Cashew Chutney‘ which goes fantastically with these delicious crepes / Kuttu Dosa. 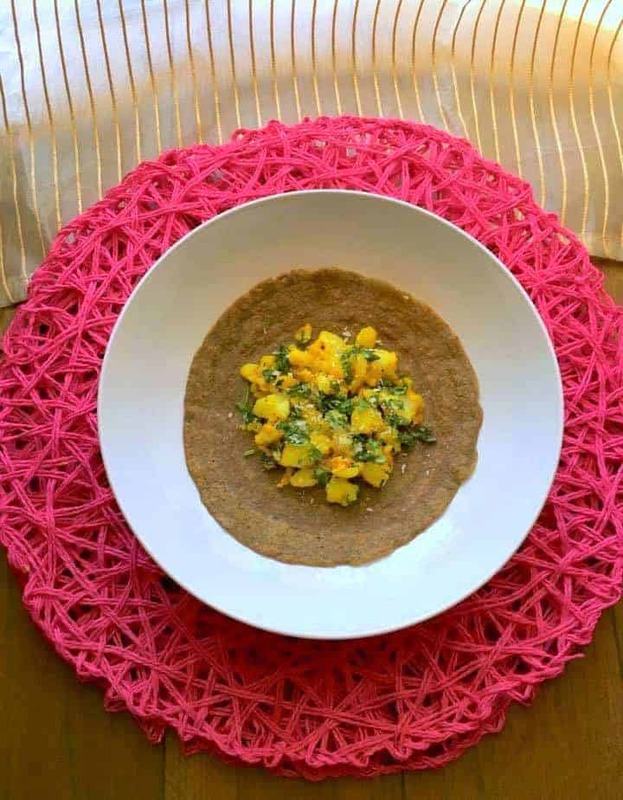 Using a hand blender or food processor, grind buckwheat flour, sama ka chawal and spinach together. Add yogurt, water, salt and pulse to form a smooth batter (Batter should be slightly thick and not runny). Keep aside. Heat a tsp of oil in a large skillet/non-stick pan for about a min. Pour about 2 ladle of batter and swirl to form the shape of crepe. Cook for about 2 minutes on low flames. Lightly, flip the crepe to another side and cook for another 2 minutes (You can cook more or less as per taste. For crispy brown, you may cook for another minute). Follow the steps till all the crepes/dosa is made. Heat 2 tbsp oil for a minute. Add mustard seeds,as soon as they crackle, add turmeric, salt and potatoes. Stir potatoes to mix with turmeric, oil and mustard seeds. Cook over medium heat till potatoes are nicely cooked and browned (Takes about 2-3 minutes). Turn off the heat and add chopped cilantro, chili and coconut flakes. Toss them lightly and serve separately or filled in each crepe. 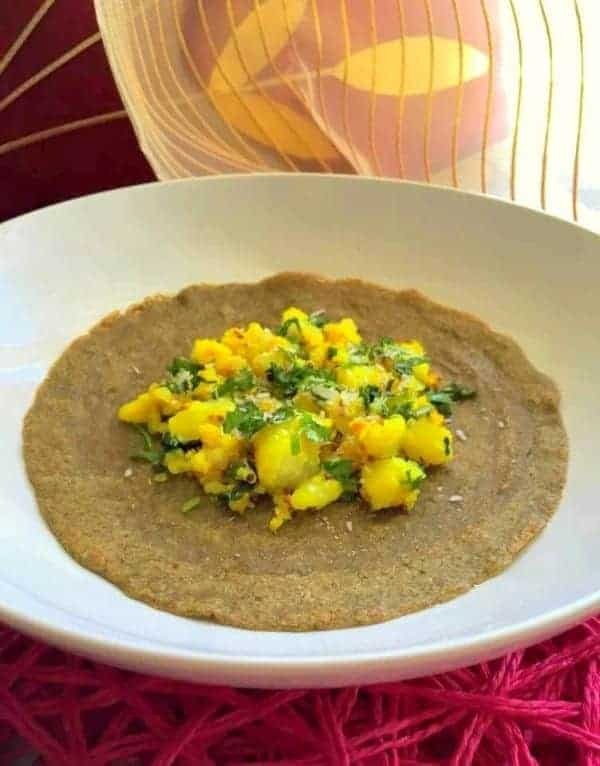 5 Replies to "Kuttu ka Dosa - Healthy Buckwheat Crepes #navratri"
I made this today for fasting and it came out perfectly. Thanks for the recipe. Ooh these sound delicious, can’t wait to try them! Thanks so much for linking up with us for Fabulous Foodie Fridays, I hope you are having a great week!